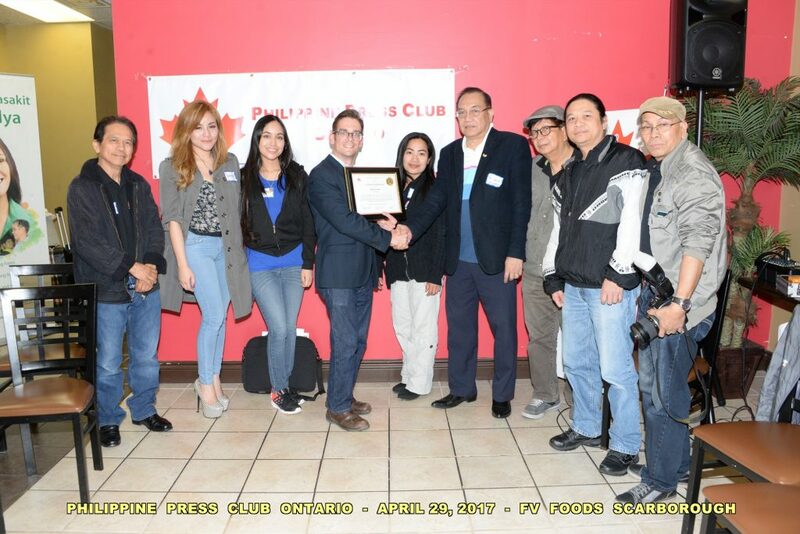 This past April 29th, Mark Donald had the privilege of making remarks on journalistic responsibility to the dedicated members of the Philippine Press Club of Ontario at their Annual General Meeting. 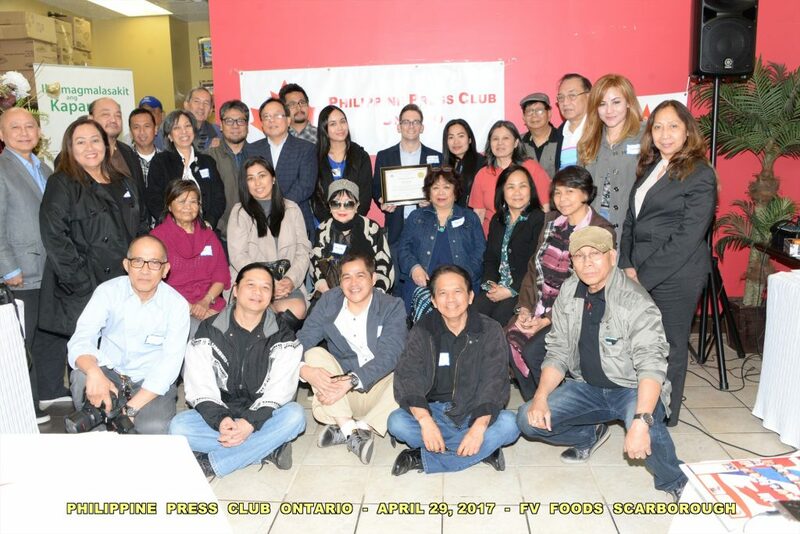 Check out photos of the well-attended and lively event below! 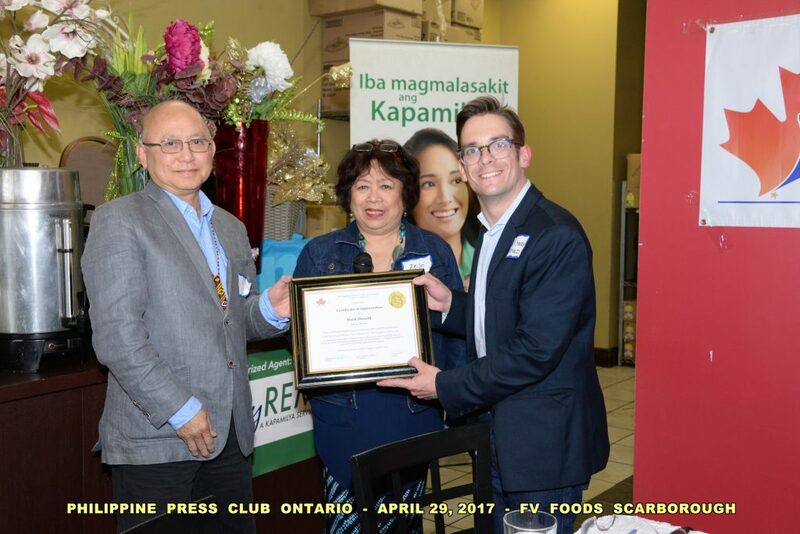 A summary of Mark’s presentation can be found here.